In 1960 when Phil Scully was attending college, he began working as a fieldman for Gerber Products Company. He handled a variety of crops Gerber sourced from the west coast including pears, apricots and peaches. 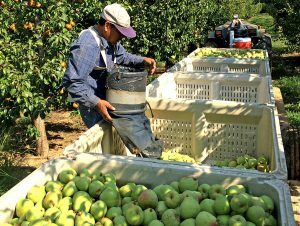 The job offered Phil his first taste of what would eventually be a lifelong career dedicated to the California produce industry. Phil met his wife, Toni, while attending UC Davis. The couple married while still students. Phil was studying Ag Business Management, and Toni was working on her bachelor’s degree in Spanish. Ultimately, this turned out to be a great combination. 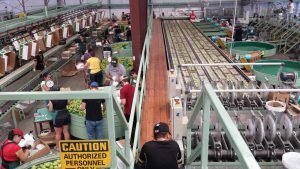 After college Phil continued with Gerber full-time as a buyer until 1969 when he was hired as a Field Director for the California Canning Pear Association, a bargaining association now called Cal Pear Growers. As Field Director, he handled grower relations with producers throughout the state, visiting their ranches personally to discuss issues of concern. He also worked to increase membership in the association. He left the association in 1974 to manage the Lake County Fruit Exchange, now known as Mt. 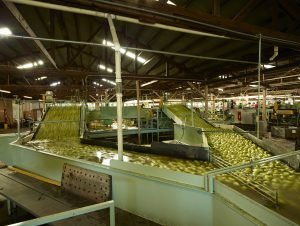 Konocti Growers in Kelseyville, CA which was one of the largest grower-owned pear cooperatives in Lake County at that time. After nine years managing Mt. Konocti Growers, Phil and Toni were ready to start a business of their own. In 1984 the Scullys purchased the oldest packing house in Lake County and launched Scully Packing Co. At this time the couple didn’t even own a tractor and the old packing house was in a state of disrepair. In five months, the old shed was up and running, packing fruit for six growers. 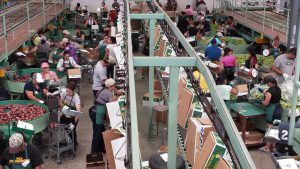 Thus began a labor of love which over the years has resulted in a state-of-the-art pear packing facility. 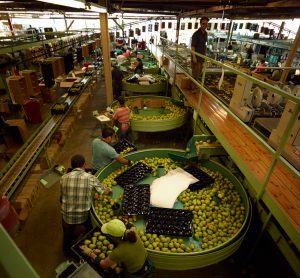 In 1998 the Scullys bought Scotts Valley Fruit Exchange and in 2002 they bought a large cold storage unit in Exeter to increase pear quality and the business’s service. 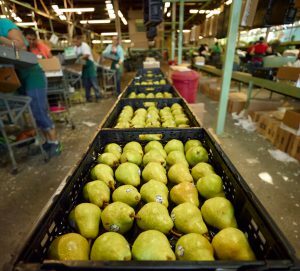 Today, they represent 35 percent of the California’s pear production with about 30 percent coming from their own orchards. 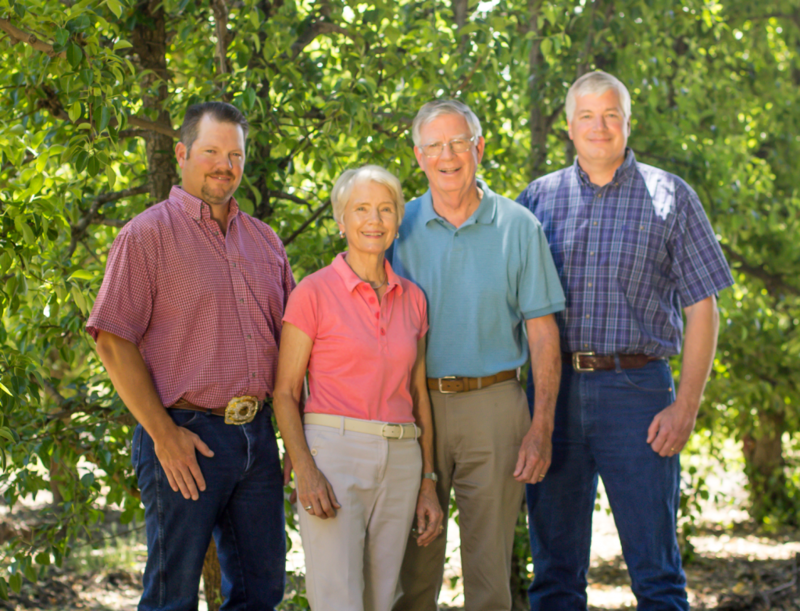 In addition, Scully Packing Co. packs, sells and ships for approximately 30 other family farms – almost all are multi-generational family farmers. The Scully’s two sons, Pat and Andy are both owners in the family business. Pat was 17 and Andy was six when their parents began Scully Packing. Pat is now the general manager of the operation, and Andy manages the farming end of the business in addition to running one of the company’s two packing houses.